Sound your sirens. Ring your bells. Organisers are a heritage emergency vehicle display as well cars and motorbikes with significant anniversaries. 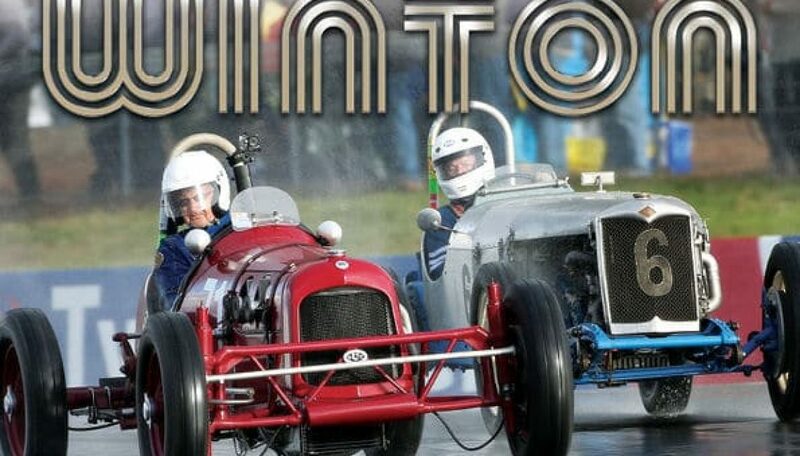 More than 2,000 display vehicles are expected to surround the Winton Motor Raceway track on the weekend. • Heritage Displays featuring Model T Ford, Veteran Car Club, Vintage Drivers Club, Ford Model A, vintage speedway cars (including Midgets) and bikes, micro cars, cycle cars, pedal cars, push bikes, dragsters, veteran and vintage cars / motorcycles, vintage buses, work vehicles, caravans, speed boats and more. • Spectator access to the Competition Paddock with fabulous, old racing machines on open display. Be part of the Benalla & District Classic Car & Motorbike Tour assembling 9am on Friday 25 May in front of the Benalla Art Gallery, situated in the Benalla Botanical Gardens. No gravel roads. Red plate vehicles welcome. The tour concludes with a ‘Shine & Show’ display. More information: Benalla Visitor Information Centre on 03 5762 1749.